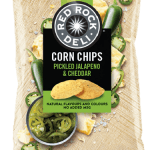 Red Rock Deli has introduced a thick cut tortilla chip range to market. 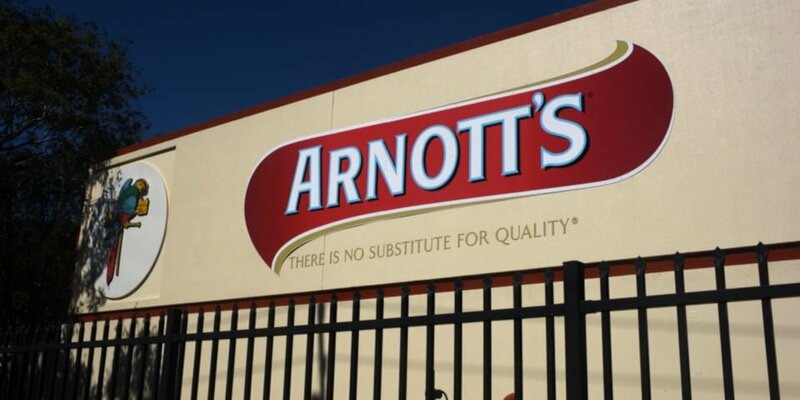 Made with carefully selected corn, the new product is claimed to be roughly cut and “generously seasoned with inspired flavours”. 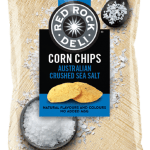 The range is available in three flavours: Australian Crushed Sea Salt, Parmesan & Caramelised Onion, and Pickled Jalapeno Pepper & Cheddar. 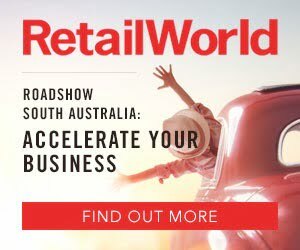 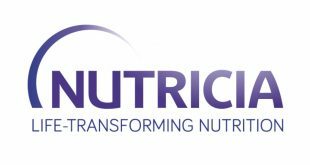 “We’re excited to bring our flavour expertise to the corn-chip category,” PepsiCo ANZ Marketing Manager Alessia Taddei said. 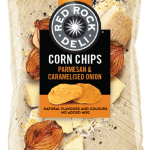 “Our new tortilla chip range is a very exciting addition to the Red Rock Deli portfolio. 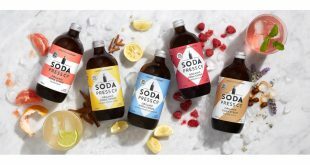 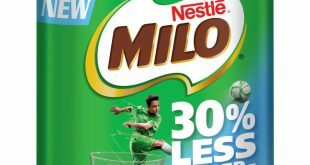 All three flavours are available exclusively to Coles and Coles Express.